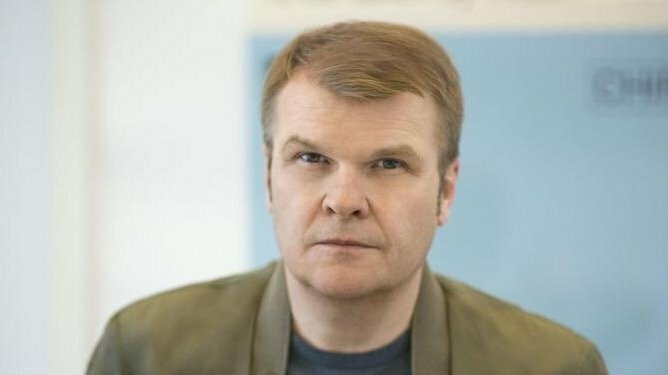 Following months of rumors, Ron Perry has officially been named Chairman & CEO of Columbia Records based in New York. Perry will report to Sony Music CEO – and former Columbia boss – Rob Stringer. Perry, 38, joins Columbia from SONGS Music Publishing, where he was President, and a significant minority partner since its founding in 2004. In that role, Perry was responsible for signing Lorde, The Weeknd, Major Lazer, Diplo, Desiigner and many others. SONGS sold to Kobalt Capital’s new fund late last year for a nine-figure sum. Stated Perry, “I want to thank Rob for the extraordinary opportunity to run the premier label in the history of music. To embark as the curator of this storied company is both the highest and most humbling career achievement I could imagine. Columbia Records has stood the test of time as the industry’s marquee home for the world’s greatest stars. Perry has received numerous industry honors and recognitions over the course of his career, including Billboard’s Power 100 list in 2017, Variety’s “Hitmakers” list in 2017, The Hollywood Reporter’s “Top Hitmakers” and Billboard’s “Top A&R Power Players” lists in 2016.